The Humble Bundle this week is Extra Credits, featuring Enemy Mind, One Finger Death Punch, and Two Brothers. There's also the Humble Jumbo Bundle 2, featuring Deadlight, Galactic Civilizations II, and The Incredible Adventures of Van Helsing. This week's Xbox One Games with Gold are both still Crimson Dragon and Strike Suit Zero: Director's Cut until the end of the month. Expect ryviews for both very soon, since I just bought my Xbox One! 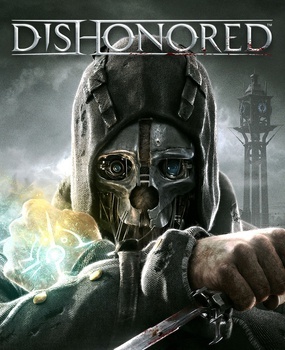 For the 360, the Game with Gold is now Dishonored! Expect a ryview of that soon as well (I'll be busy). 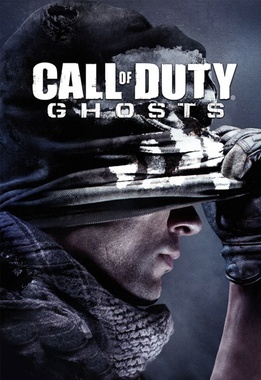 For Deals with Gold, Call of Duty has several sales, including add-on packs for Ghosts on the Xbox One, and for the 360 Rockstar is having their "Pub Sale", which includes big sales on most of their games, and it's available for both Gold and Silver Xbox Live members! On the iOS, The Double Dragon Trilogy is down to $0.99, with Star Trek: Trexels and the puzzle game Kotoro both free today! Origin has a sale on Titanfall right now, with the game and DLC all up to 50% off!